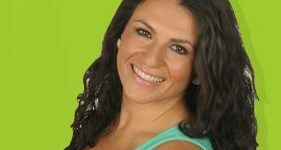 Home » Diabetes Education » Can Type 2 Diabetes be Cured with Volition? When asking the important question, can type 2 diabetes be cured, let’s do one thing. Let’s focus more on Volition and less on Adherence to diabetes education. OK? 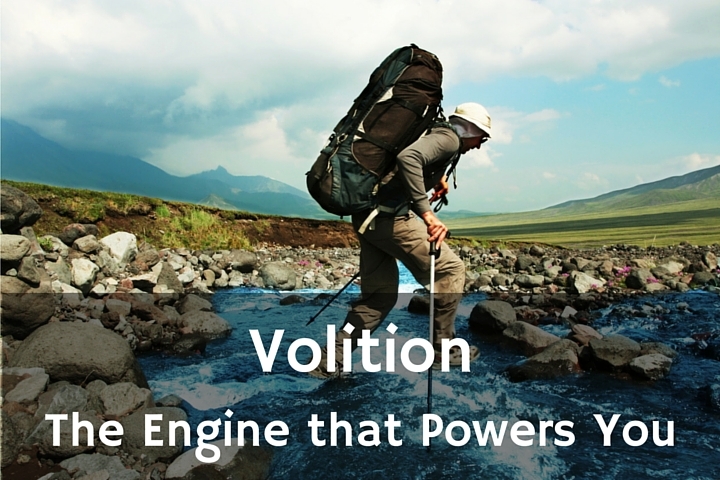 Volition is the holy grail that we’re after for people with diabetes. Why, you ask? Great question. At its peak, high Volition is when the PWD is personally committed… and does not need someone else constantly pushing him or her. It is possible and necessary to break down Volition into its basic building blocks. Then, it is possible and necessary to apply those building blocks to strengthen our diabetes education efforts. Great things will happen. We remember that Volition is the absolute commitment to achieve something. When we need others to commit to action (while resisting or restraining opposing desires), we have to tap into deep personal attachment to the intention or action. That is Volition. Rather than judging, we must obviously help each person with diabetes to open up in order to start the mental and emotional detox journey. He or she can eventually get to the place where they can build a staircase of small victories. From this, they maybe climb out of their rut enough to establish that deep personal attachment to a worthwhile healthy intention. To answer that important question, we will focus on Volition-building activities. These are activities that diabetes educators (and family members of people with diabetes) can use to help the PWD thrive despite their diagnosis. We will build this activity list as a collaborative experience… a team effort… adding in the wise insights from our community members. We will focus on results, but we will build Fun into the process. Why is that personally important to the PWD? Invest 4 hours talking through that question with someone you like and trust. How should we break this down into manageable steps? I will make the daily investment in positive discussions & feedback log activities because they are critical for my health and energy level. My caring support team will actively listen to understand what I’m dealing with physically and emotionally. Why is that personally important to the PWD? Invest 4 hours talking through that question. How should be break down the actions steps? People with Diabetes are asking: can type 2 diabetes be cured? If not cured, then it can certainly be managed well so that the PWD can Thrive. Blending Disciplines such as adult psychology, high school education techniques, and holistic health. Also, how to successfully establish new habits, and how to establish long term commitment to a habit or activity. We will create videos showing what happens inside the body when we drink a milkshake or eat two Pop Tarts or two bagels, etc.